Deceptively simple and beautifully shot, the latest film by celebrated Japanese director, Kore-eda (Our Little Sister), follows washed up novelist, divorcee and absent father, Ryota (Abe). 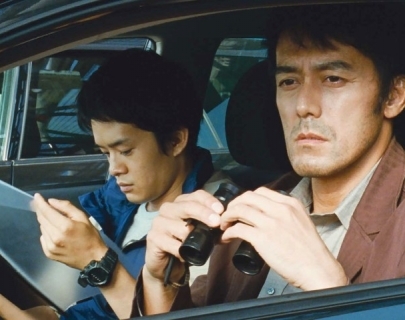 Working for a detective agency, he uses the money to fuel his gambling addiction instead of paying child support to his estranged wife (Maki). As a powerful typhoon heads for Toyko, the broken family is forced to spend the night together in the home of Ryota’s sharp, funny mother Yoshiko (Kiki).